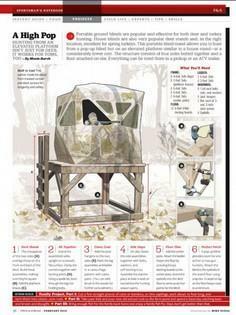 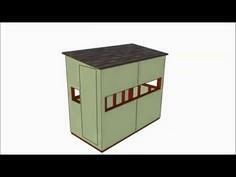 Build your own deer blind with one of the free plans below. 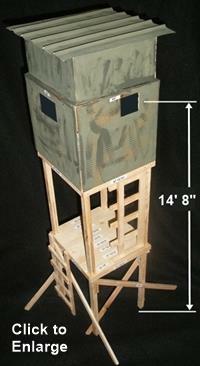 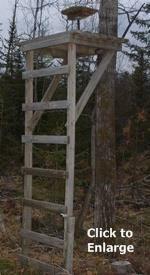 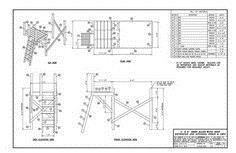 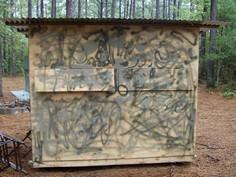 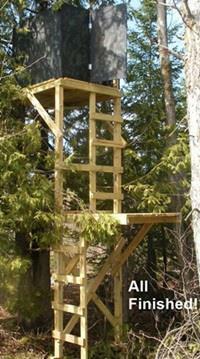 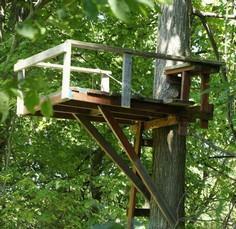 Instructions and plans include some important things to consider when building a deer stand or deer blind. 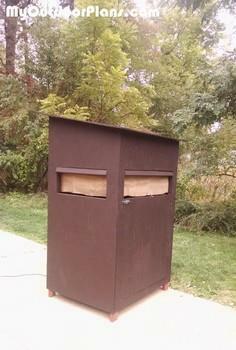 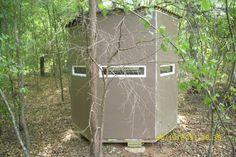 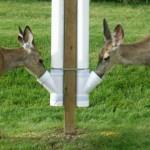 Also a forum with lots of drawings and pictures of completed deer blinds.